Buying and selling houses successfully is a team effort. Many clients come to me with their lenders, inspectors, appraisers ect. already selected and I am more than happy to work together with them to make deals happen. However, if home buying or selling is new to you and you don’t know where to start…don’t worry! Below you’ll find some of my trusted industry partners; people I work with regularly and who are experts in their particular field. Please give them a call. There is no hidden incentive for me to list these names– it’s really just a list of people I love working with who are also great at what they do. 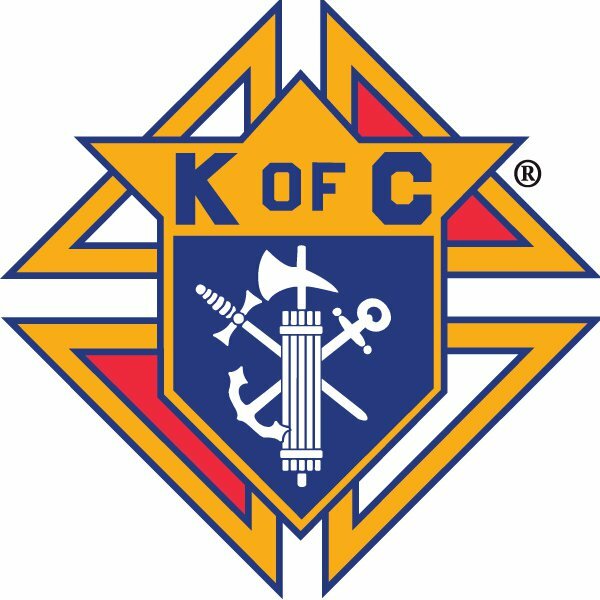 As a 3rd Degree Knight of the Saint Mother Teresa of Calcutta Council #12117 I serve as the chairman of our chapter’s Culture of Life Committee. As a former Tallwood High School Student, and later, as an Algebra Teacher and JV Baseball Coach, I’ve partnered with fellow alumni and staff to foster a network of community and business relationships. Head on over here if you’re wondering what our alumni, current students and staff (past and present!) are up to and want to connect! Our area is home to the world’s largest US naval base and many other military bases and installations. It is my honor to serve our nation’s armed forces and their families. I understand that each service member’s situation is unique and I strive to assist them in any way I can. Thank you for your service.